Yoga Classes will take place during a salt session and are perfect conditioning for a more effective Salt Therapy treatment. The room is covered with pink Himalayan salt and while you are practicing, pure salt will be aerated into the room. As you inhale the healing qualities of salt, your respiratory system will detoxify. We’ll focus on freeing up the lungs and entire thoracic cavity so this class is especially useful for those with respiratory issues and for tuning the 4th chakra (heart or anahata chakra). Salt’s natural qualities are anti-inflammatory, antibacterial, antifungal and antiviral. When you emerge from this class, your lungs will thank you for the extraordinary salt bath they just received! It’s an all level class. Expect deep relaxation and rejuvenation plus lots of take-home techniques & poses.. The ancient practice of mindfulness is about waking up the body and being fully alive and present for the richness of each moment in our lives. Within this awakening, we gain access to our deepest inner resources for living, healing and coping with stress. 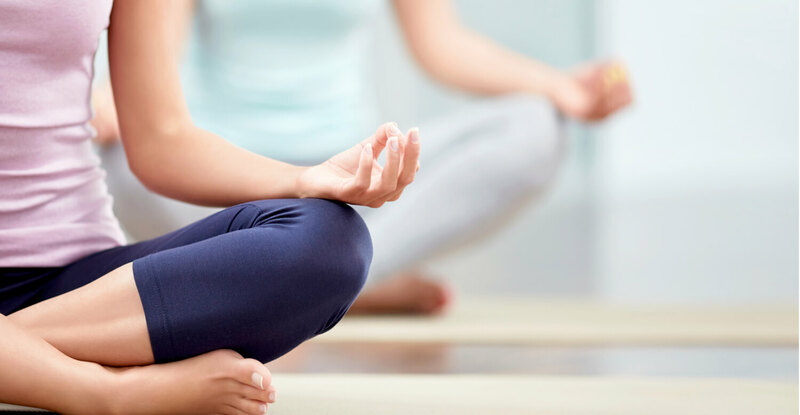 By using a variety of meditation techniques, we will cultivate a deeper connection with your body, emotions, and relationships with others. You are encouraged to bring your authentic self as we practice present moment awareness, deep relaxation and guided gentle movement. Come ready for a serene experience.